This state level entrance test is designed to evaluate the candidates’ aptitude in quantitative and technical knowledge in Mathematics / Biology, Physics and Chemistry. The MCQs are prepared separately as per the program opted. AP EAMCET 2019 exam pattern shall be the same as previous year’s AP EAMCET exam. Due to this, candidates can easily understand details about the upcoming AP EAMCET examination. Aspirants of AP EAMCET 2019 are requested to check the exam pattern to know and become familiar with the structure of the examination. 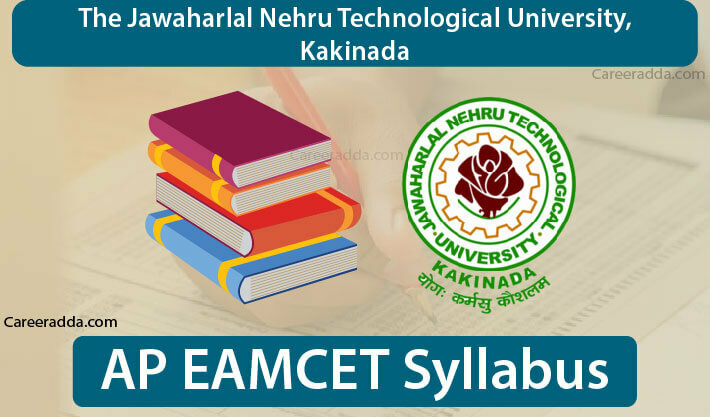 The Jawaharlal Nehru Technological University, Kakinada will conduct separate entrance tests for Agriculture & Medical and Engineering courses. 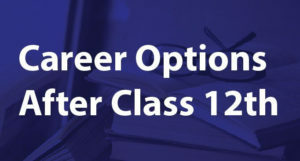 For Engineering professional courses, entrance test is scheduled from April 22 to 25, 2019 and for Agriculture & Medical professional courses, tests will be on April 25 & 26, 2019. AP EAMCET 2019 examinations for both Agriculture & Medical and Engineering courses will be a computer based test. 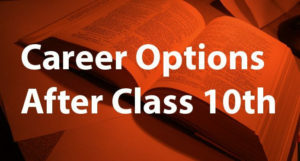 Tests for all types of professional courses will be held in two sessions i.e. morning session (10:00 am to 1:00 pm) and afternoon session (2:30 pm to 5:30 pm). There will be total 160 MCQs. Aspirants of Engineering courses will get 80 MCQs from Mathematics and aspirants of Agriculture and Medical professional courses will get 80 MCQs from Biology. Rest 80 MCQs will be from Physics and Chemistry, common for both aspirants. All MCQs will have equal weightage i.e. 1 mark for each MCQ. There will no negative marking. Chemistry Atomic Structure, Classification of Elements and Periodicity in Properties, Chemical Bonding and Molecular Structure, States of Matter: Gases and Liquids, Stoichiometry, Thermodynamics, Chemical Equilibrium and Acids-Bases, Hydrogen and its Compounds, the S - Block Elements (Alkali And Alkaline Earth Metals), P- Block Elements Group 13 (Boron Family), P-Block Elements - Group 14 (Carbon Family), Environmental Chemistry, Organic Chemistry-Some Basic Principles and Techniques and Hydrocarbons, Solid State, Solutions, Electrochemistry and Chemical Kinetics, Surface Chemistry, Organic Compounds Containing Nitrogen, General Principles of Metallurgy etc. 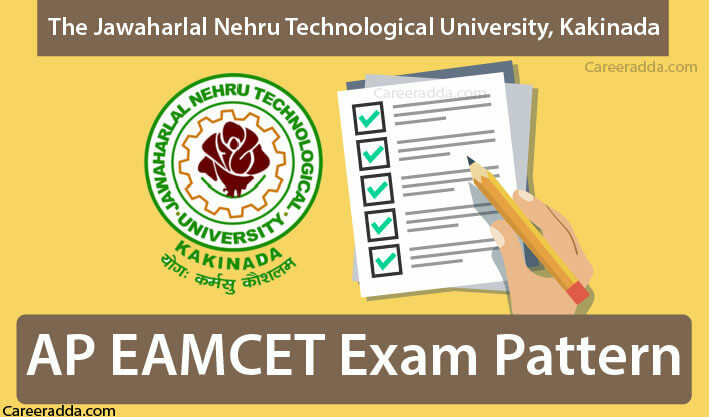 AP EAMCET 2019 will be a common entrance test organized and conducted by JNTU, Kakinada on behalf of Andhra Pradesh State Council of Higher Education [APSCHE] for admission into various professional courses offered in University / Private Colleges in the state of Andhra Pradesh. 1. What Shall Be The Mode Of Examination For AP EAMCET? A. As per AP EAMCET 2019 notification, the examination will be a Computer Based Test. 2. Is There Any Provision Of Negative Marking In AP EAMCET 2019? A. No, there will be no negative marking. 3. What Is The Marking Scheme Of AP EAMCET Test For Engineering Courses? A. Each MCQ in AP EAMCET test for Engineering courses shall be of one mark. Total marks will be 160. 4. In How Many Languages Questions Will Be Set In AP EAMCET Tests? A. AP EAMCET 2019 tests will be available in both Telugu and English languages. Along with this, candidates can also attempt the questions in Urdu medium but at the Kurnool exam centre only.